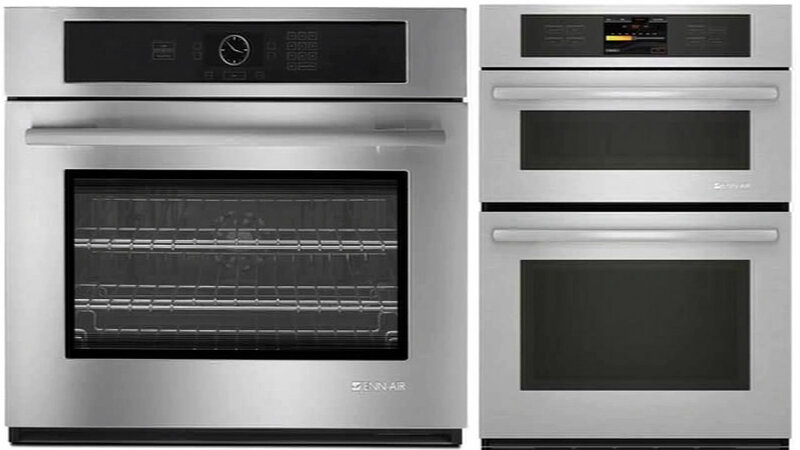 Whirlpool is recalling more than 40,000 Jenn-Air brand ovens because of a faulty oven rack. The oven has been connected to eight incidents. One reported second degree burns to the back and arm. The oven racks are said to be faulty and can fall out. The Jenn-Air sells for up to 5,000 at Sears, Pacific Sales and other stores.